Forget The Supra For a Second; Whispers Abound That Toyota’s Also Bringing Back the MR-2! Understandably, the Toyota Supra is all that everyone’s talking about these days. It’s scheduled to make its long-awaited debut at the 2019 North American International Auto Show and just yesterday, leaked photos of the production version made their way to the Internet. But don’t focus all of your attention on the Supra just yet because it appears that it’s not the only retro Toyota sports car that’s making a comeback. Brace yourselves for months, maybe even years, of anticipation, folks. 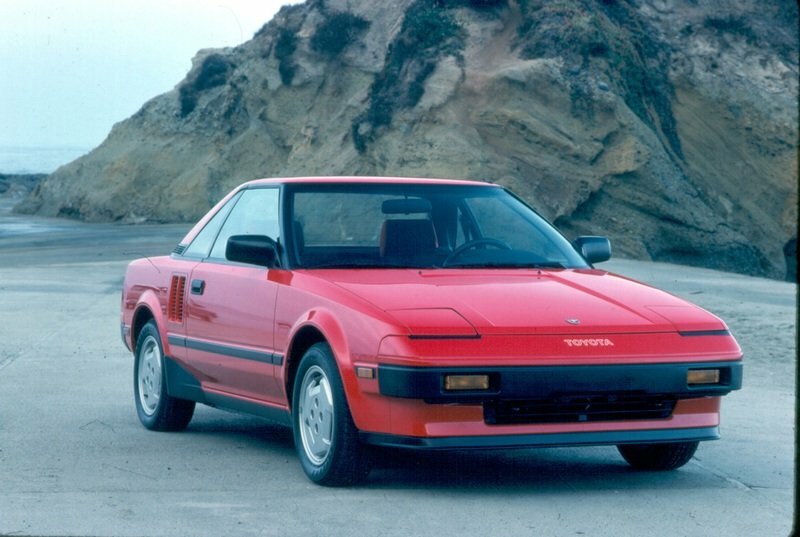 Word has it that Toyota is bringing back the MR2 as part of a joint development with Subaru. Neither Toyota nor Subaru have confirmed these plans, but if it’s true, our dreams of reviving the nostalgia of Toyota’s trinity of sports cars is two-thirds of the way from becoming reality. 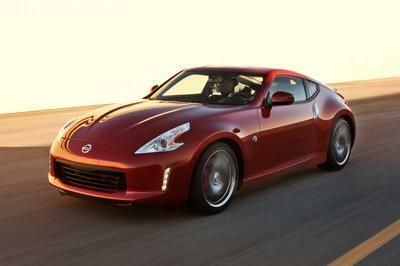 Will the Toyota Celica and MR2 Join the Supra and 86 in an Epic Sports Car Lineup? It’s no secret that Toyota wants to bring back the time when it had a multiple sports car lineup from the late 80’s to the ’90s. 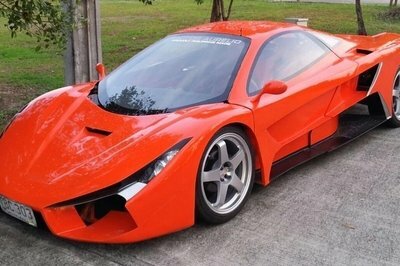 Back then, the Supra, MR2, and Celica made up that sports car trinity. Depending on Kai’s interpretation of “market needs,” the arrival of the Supra would mean that Toyota would have two sports cars in the fold. Could the MR2 be the third model to join the 86 and the Supra? 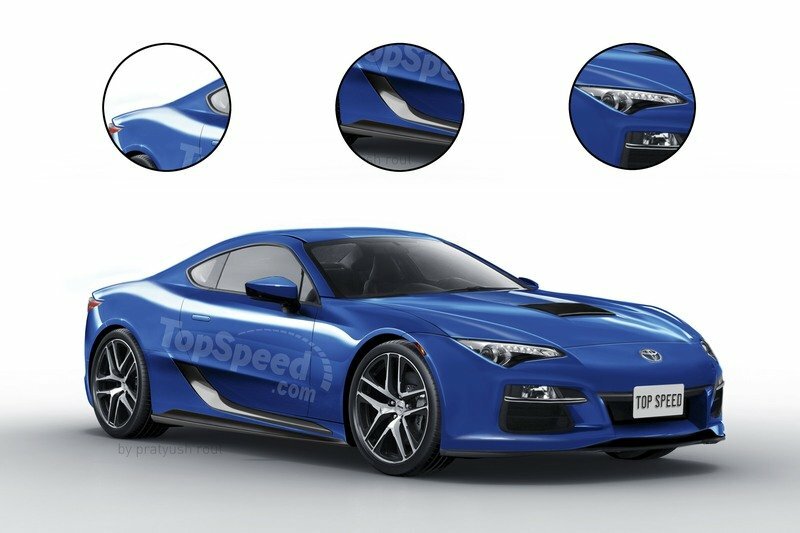 According to Japanese Nostalgic Car, that appears to be the case, thanks to new rumors that Toyota and Subie are partnering once more, this time to develop a mid-engine Toyota sports car. 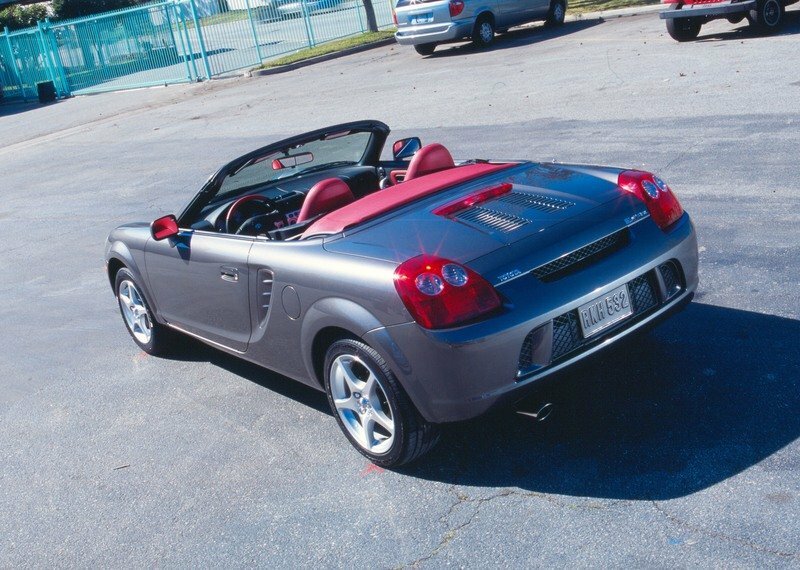 That part about a mid-engine Toyota sports car is crucial because of the three sports cars the automaker had 25 or so years ago, only one of them came with a mid-engine configuration: the MR2. It’s worth mentioning, too, that Subaru is on the mill, too, with plans to develop its own mid-engine sports car. If Subaru’s developing one and it’s partnering with Toyota to develop a similar model for the latter, could this be a redux of the partnership that gave birth to the Toyota 86 and the Subaru BRZ? The puzzle pieces fit, even though we don’t have all the pieces with us yet. 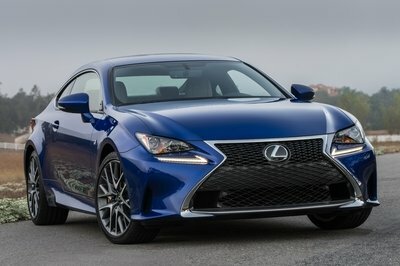 If this new partnership between the two Japanese automakers comes to fruition, it would make headlines similar to the ones Toyota and BMW generated when it launched its own partnership that yielded the Supra and the German automaker’s all-new Z4 roadster. As much as the Supra is defined as the sports car that established a cult following in the aftermarket world, the MR2 had its own fanbase, particularly those who wanted a sleek mid-engine, two-seater sports car at an affordable price. Production for the original MR2 ran for 23 years, proof that the sports car carried a lot of staying power with it. 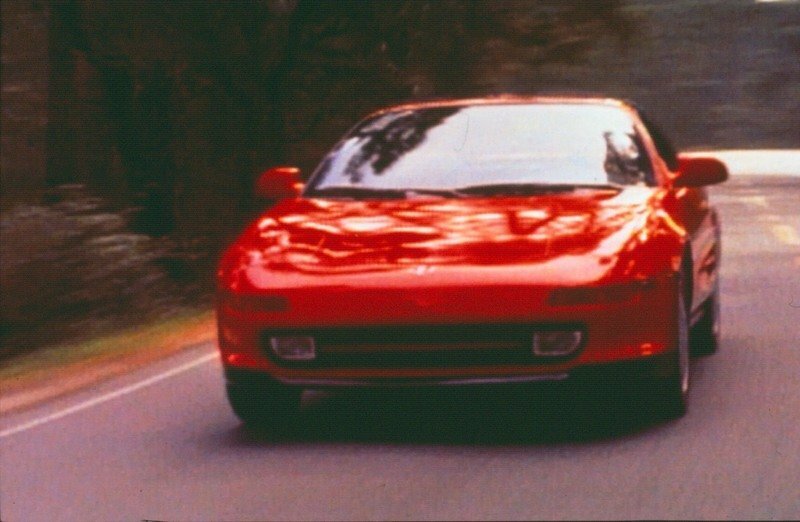 If the MR2 returns, a lot of people, myself included, will be waiting with bated breath to see how it’s presented. At this point, it’s hard to establish any sort of expectations because details remain scarce. Japanese Nostalgic Car mentioned that Toyota and Subaru are currently working on a new 2.4-liter engine for the next-generation 86 and BRZ models. Is it possible that this engine could find its way into the back seat of the MR2? Don’t forget, a separate rumor from a few months ago identified the MR2 as a likely candidate for a future Toyota electric car. That rumor touched on Toyota’s New Global Architecture, a flexible platform that can accommodate an electric propulsion system that can serve as a base for a potential sports car. Granted, a lot of these rumors are fluid because, well, that’s the nature of rumors. They come and go. But if more whispers are heard, and those whispers turn into full-blown conversations, then it’s possible that we could be at the early stages of the MR2’s rebirth. Cross your fingers that it happens. And then pray that Toyota decides to bring the Celica back, too, even if it comes at the expense of the 86. Read our full speculative review on the 2020 Toyota MR2. 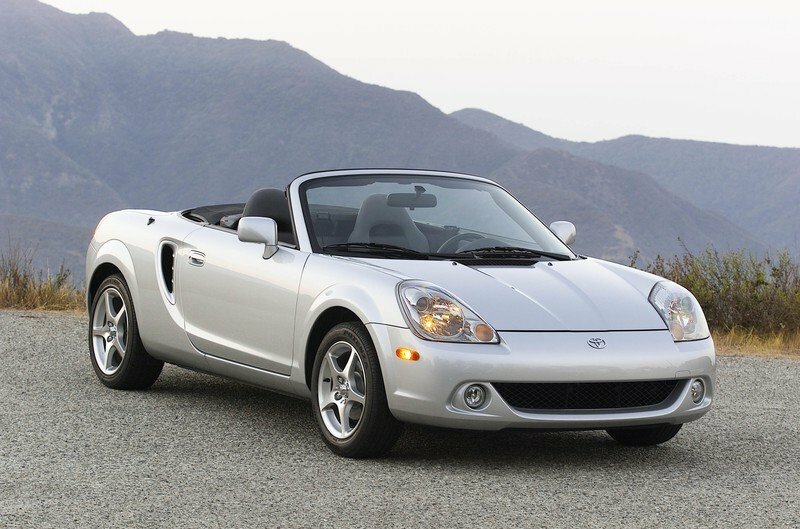 Read our full review on the third generation Toyota MR2. 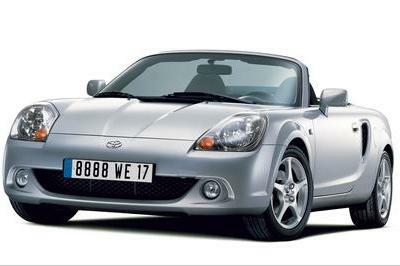 Read our full review on the second generation Toyota MR2.